Shoot from the comfort of our temperature-controlled indoor archery range! 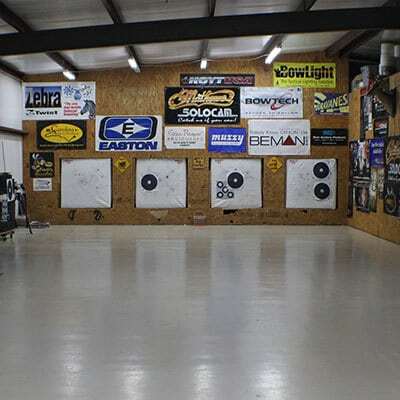 We have both 20 yard and 30 yard ranges that allow you to practice your aim year-round, out of the rain and snow, and in a comfortable, temperature-controlled atmosphere. Set up a shooting time today!